eziFunerals believes it’s time for the corporate regulators to conduct an inquiry into the Australian funeral industry. The following story by The Conversation on 5 February 2019, raises some interesting similarities for consumers here. Join with us today and get a fair funeral at a fair price. eziFunerals supports individuals and families cope with end of life decisions, death and funerals. We are an independent, Australian-owned and operated company, and are not a subsidiary of any other corporation. We are not part of any other funeral company. 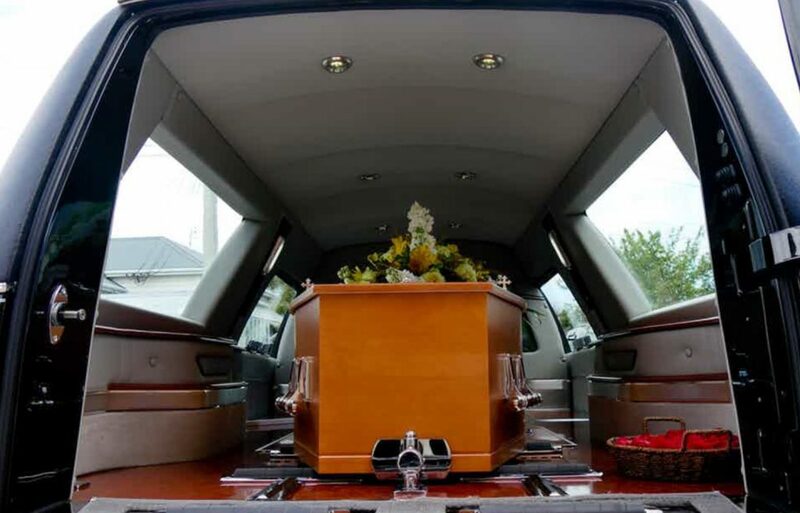 Founded by consumers frustrated by how difficult it was to get independent information, eziFunerals supports consumers plan a funeral, compare prices and select the right funeral director.